Dr. Majeed from Kollam (Kerala, India), was one of the pioneering Indians who introduced the concept of Ayurveda from India to the Americans and its potential as dietary and nutraceutical supplements for the prevention and management of various ailments. The persistent efforts by Dr. Majeed in the early nineties in the field of Ayurveda did reap benefits among the Americans. They started recognizing the potential of Ayurveda and termed it as Alternative Medicine. By 2000 it became popular as Complementary Medicine and now is incorporated as part of Integrated Medicine. 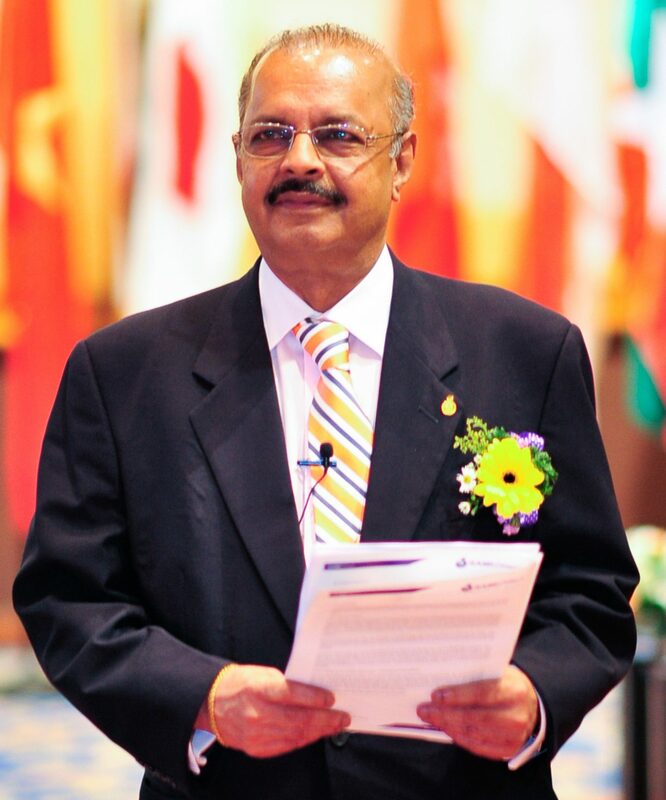 After his B. Pharm from Trivandrum Medical College, Majeed immigrated to the US in 1975 and while working he pursued his MS in Industrial Pharmacy from Arnold and Marie Schwartz College of Pharmacy and Ph.D. in Industrial Pharmacy from St. John’s University. He worked with some of the major Pharmaceutical companies like Pfizer, which earned him valuable experience in the latest technology in drug formulations. From here, he chose to establish himself as an entrepreneur by integrating modern science with Ayurveda. Hence it was the beginning of a new success story. He came out with new identified actives from herbs in the form of nutraceuticals and cosmeceuticals. Dr. Majeed also researched and scientifically validated the values of medicinal plants which are not mentioned in the Ayurvedic texts. For instance, Tetrahydrocurcuminoids (C3 Reduct®) is a product derived from turmeric. The novelty behind Tetrahydrocurcuminoids is that although it is from turmeric with several of its beneficial properties, it is without the characteristic yellow colour. 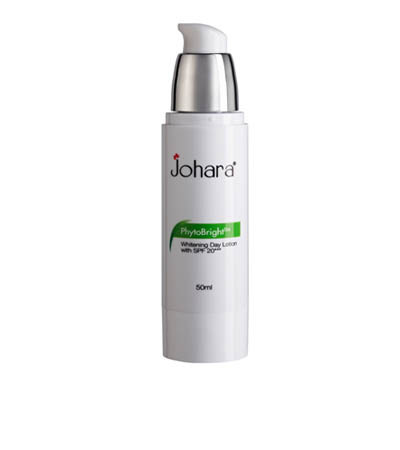 It can be used as a cosmeceutical for its potent skin brightening properties as well as a nutraceutical for its anti oxidant potential. Curcumin C3 Complex®, Gugulipid®, BioPerine®, Citrin® and Saberry® are some other innovative products which Sami Labs markets globally. The manufacturing of the standardized herbal extracts happens in India with marketing arms all across the globe namely US, Europe, Russia, South Africa, China, Japan, Vietnam, Malaysia, Phillipines, Indonesia, South Korea and Australia.